In both my comments to the Pima County supervisors and the guest opinion piece that I posted here, I explained that Pima County in Arizona should learn from what Hawaiians experienced at the hands of biotech giant Monsanto. 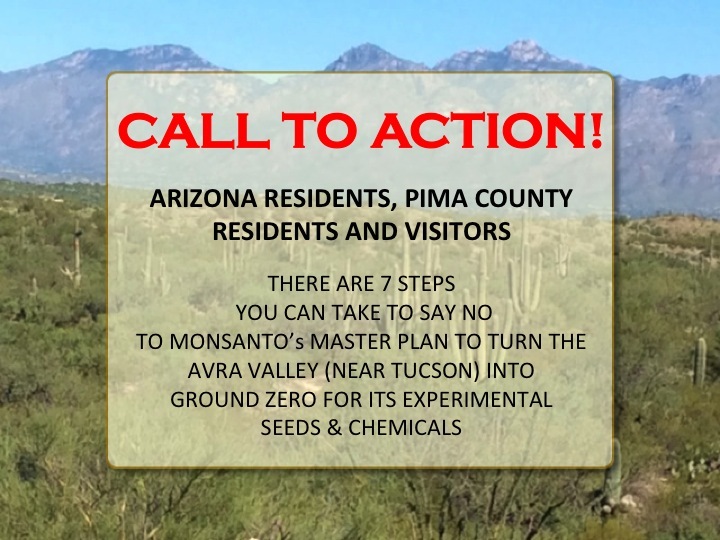 At the Pima County Board of Supervisors meeting on October 18, 2016, roughly half a dozen citizens spoke, giving the supervisors information about Monsanto’s terrible history and record and pleading with them not to approve a tax break for Monsanto to build a greenhouse and land operation facility in Avra Valley. Below are the written words of what Martha Dominguez of Rising Tide Tucson, I, and farmer Anne Loftfield of High Energy Agriculture said. Don’t Do Business with Monsanto! Below is a guest opinion piece I wrote and sent into the Arizona Daily Star close to two weeks ago. 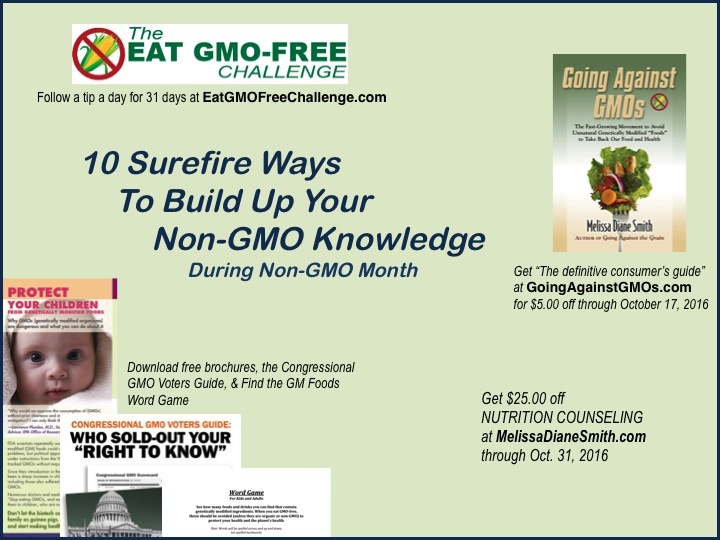 I was hoping it would be published during The International Monsanto Tribunal/March Against Monsanto weekend (October 15-16, 2016). The Star didn’t publish the article, but I gave a copy of this article to each one of the Pima County supervisors during their meeting on October 18, 2016. It’s ironic and extremely disturbing to read your October 9th front-page story about negotiations to give a tax break to Monsanto for a greenhouse in Pima County exactly one week before March Against Monsanto marches are planned throughout the world and before The International Monsanto Tribunal where witnesses will provide their accounts of harm to health, the environment, and farmers’ livelihood from Monsanto’s agricultural practices. 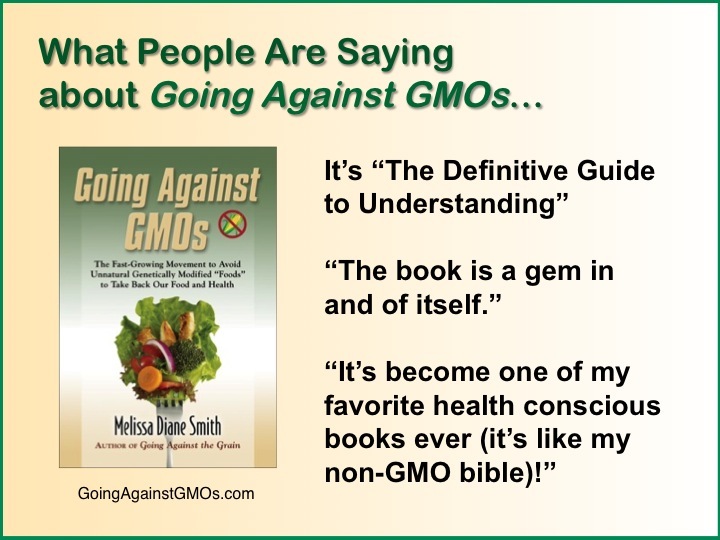 More people are reading Going Against GMOs, which has led to new highly rated reviews. Angie Wagg from Kelly’s Thoughts on Things blog called Going Against GMOs “The Definitive Guide to Understanding,” which I consider a very high compliment! 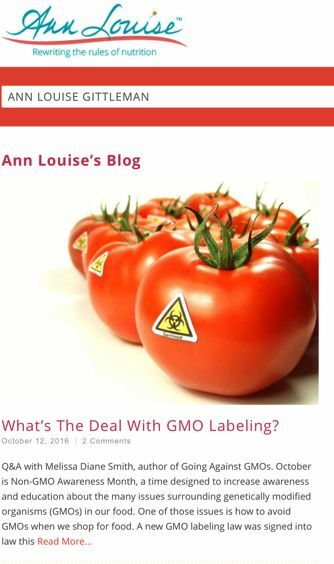 Check Out My Interview: What’s the Deal with GMO Labeling? A new GMO labeling law was signed into law this summer. At first that sounds like positive news for American consumers who want to easily identify and avoid GMOs. But it turns out it really isn’t. Check out the interview I did with her, What’s the Deal with GMO Labeling? on her blog. October should be called Non-GMO Action Month. Not only is it Non-GMO Awareness Month, it’s also a month that has March Against Monsanto, World Food Day, and The International Monsanto Tribunal during the weekend of October 14-16, 2016. That makes it the perfect time to boost your knowledge about laboratory-created genetically modified organisms (GMOs), the serious issues that go hand in hand with them, and how you can avoid GMOs and help others learn to avoid them, too.